The villainous resistance of New York City was one of the last to hold out against the alien invasion. The evil v’sori responded by placing the island of Manhattan beneath an unbreakable energy field. 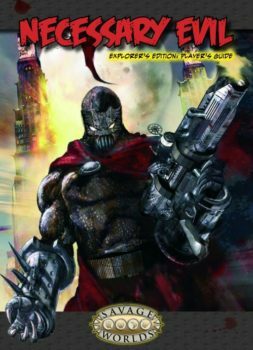 Trapped within, the city’s toughest and most cunning super villains must battle it out for food, weapons, resource, and dominance. But they are not alone. A strange creature swarms in the sewers and subways. Powerful gangs rise and raid their rivals. The Black Hand controls a vast black market of scavenged goods. And rumors of a way out are–so far–nothing more than street gossip. The Necessary Evil: Breakout Player’s Guide offers all the information a player needs to know about the Necessary Evil: Breakout setting. Pinnacle Entertainment Group grants the Game Master a “site license” to print this document for each player in her personal game. No electronic transfer of this document is intended or implied. 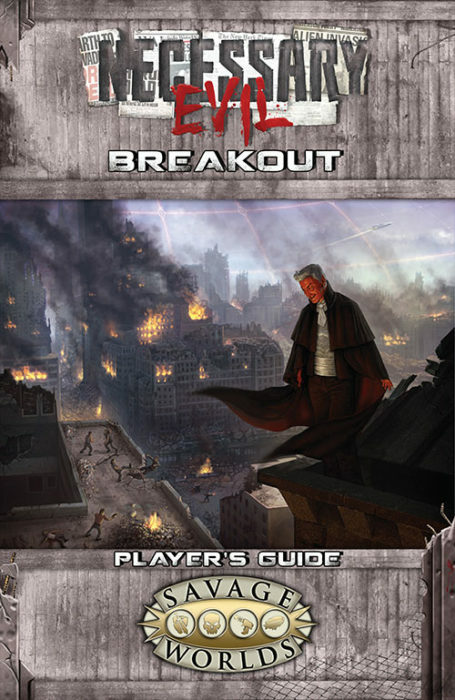 The Necessary Evil: Breakout Player’s Guide is for players only. 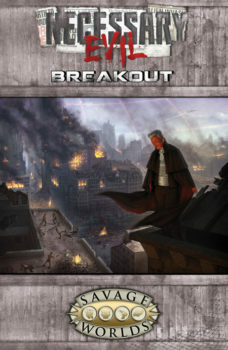 The Game Master needs the complete version of Necessary Evil: Breakout. 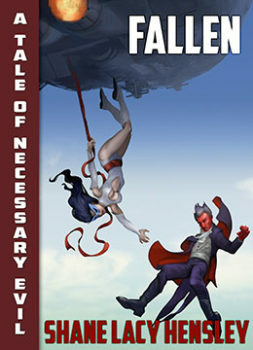 This book requires the Savage Worlds core rules and the Super Powers Companion to play. The original Necessary Evil is not required.